Aren’t you glad you used Dial? Remember those old soap commercials that asked, “Aren’t you glad you used Dial? Don’t you wish everybody did?” See the commercial here. 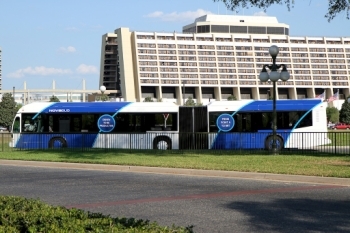 If you have ever been on a Disney bus packed like a sardine can full of tourists – then you will appreciate this. 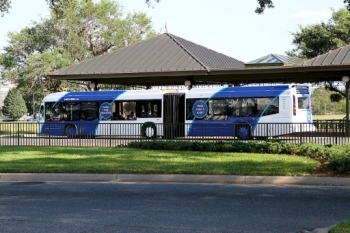 Disney is testing articulated 112 person capacity busses for resort guest transportation*. I think that means if you were on Disney property today, you might just be able to see and ride on one, The bad news is, they tested something similar back in the early ‘90’s and it apparently didn’t work out. So, I’m crossing my fingers things will go better this time. In the meantime, I am stockpiling my Dial soap for the hot summer season.